"Overall, the Commission proposes a long-term budget of 1.135 billion euro in commitments… over the period from 2021 to 2027, equivalent to 1.11% of the EU27's gross national income," the press release read. The Commission also proposed to link access to the EU funds with adherence to the rule of law. "The Commission is, therefore, proposing a new mechanism to protect the EU budget from financial risks linked to generalised deficiencies regarding the rule of law in the Member States. 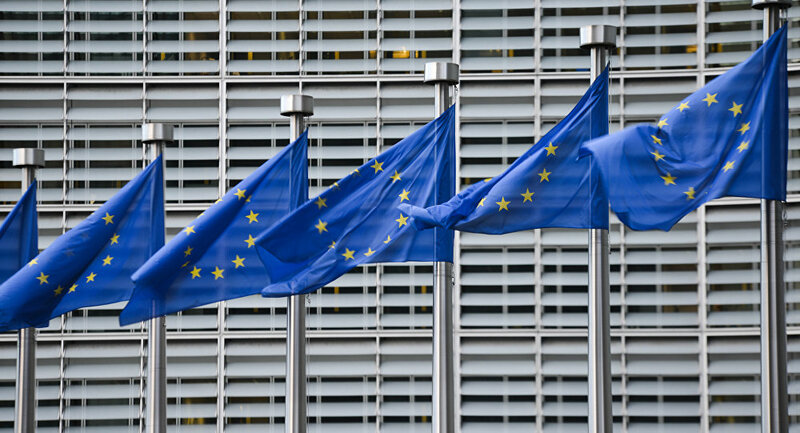 The new proposed tools would allow the Union to suspend, reduce or restrict access to EU funding in a manner proportionate to the nature, gravity and scope of the rule of law deficiencies," the press release stated. The Commission describes the adopted budget as modern, simple and flexible. The budget envisages 187.37 billion euros for single market, innovation and digital issues, 442.412 billion euros for cohesion and values, 378.92 billion euros for natural resources and environment, 34.902 billion euros for migration and border management, 27.515 billion euros for security and defense, 123.002 billion euros for neighborhood and the world policy as well as 85.287 billion euros for European Public Administration. The draft budget is now to be considered by the Council of the European Union with the consent of the European Parliament. The final decision must be made before May 2019, when the European Parliament elections, as well as the EU summit in the Romanian city of Sibiu, takes place.